Family daycare centre being investigated after baby died. 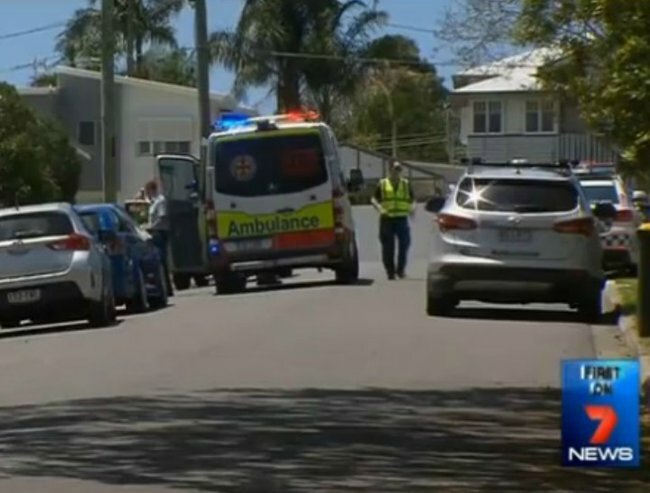 A five-month old baby boy died at a family daycare centre in Queensland on Wednesday. Police and community services are now investigating whether the centre was operating appropriately. 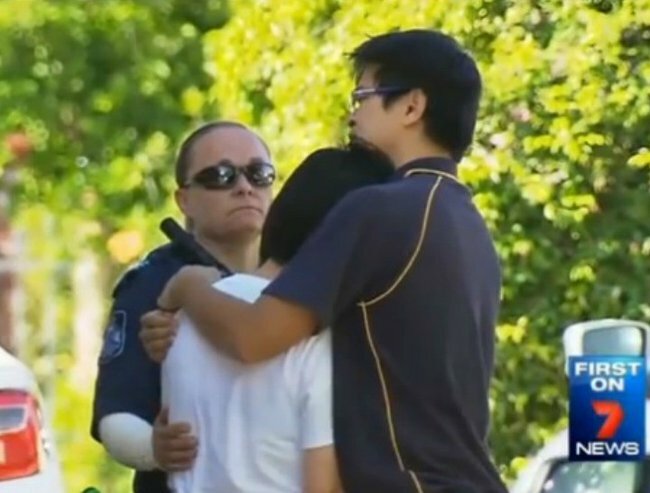 Th boy was dropped off at the Moorooka house in Brisbane’s south in the morning on Wednesday November 18. An ambulance was called to the house around 11 am after the baby was found to be unresponsive. 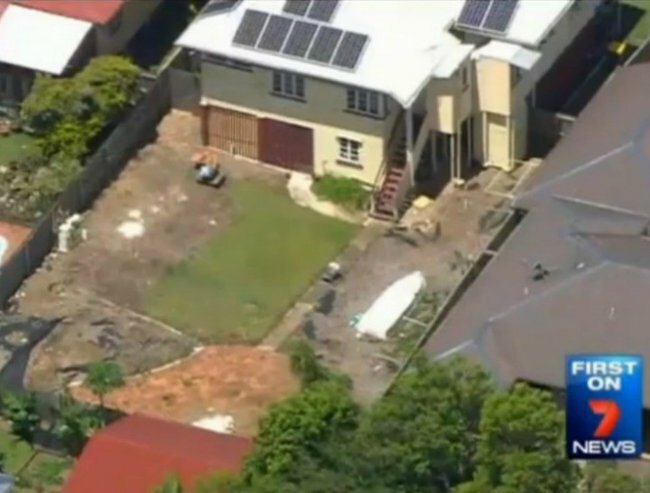 Seven News reported that paramedics worked on the infant for 35 minutes, but were unable to revive the boy. “At this point in time we’re not dealing with any suspicions in relation to the death of the little boy,” Inspector Steve Flori told Seven. But he said the incident had raised some questions about the way the centre was operating. “It warrants our further investigation to find out exactly how these children were being cared for,” he said. There were reportedly six children being cared for at the centre. Police comfort the parents of the five-month-old boy who died. Seven News said that some parents had not been contacted to pick up their children because police had allegedly been unable to find contact details at the centre. A neighbour told The Brisbane Times that the centre had begun operating without warning about “three or four years ago”. “I don’t know about the inside (of the house), we never saw the inside,” she said. The house where the family daycare is located in Moorooka, Brisbane. The centre, which appears to not have been accredited through the National Quality Framework yet, is required to maintain detailed records of children in care. The Queensland guidelines say enrollment, activity and medical records must be kept for all children at a centre. One parent told Seven News that they had not found out about the boy’s death until he arrived as scheduled to pick up his own child. “That’s a big concern and police just told me don’t send your kids to here anymore,” parent Andy Chien said. 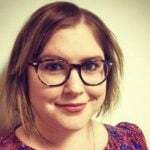 A report is being prepared for the coroner and Workplace Health and Safety Queensland and the Department of Education and Training will also investigate.